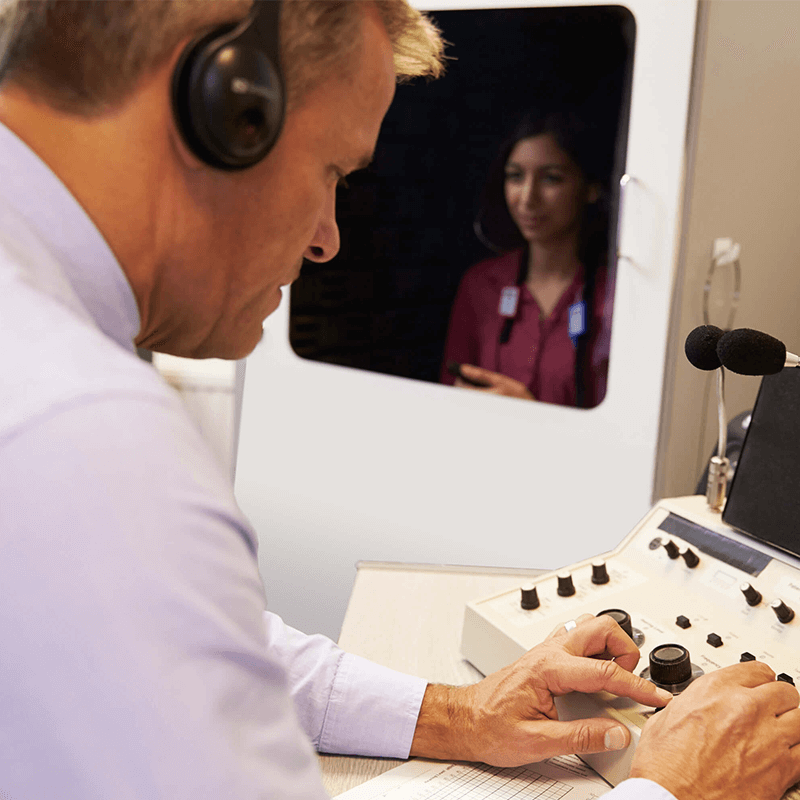 As specialist trainers and consultants in occupational audiometry we design and deliver customised, in-company audiometry services to countries throughout the Asia Pacific region. Based in Australia, The Hearing Company has established a reputation as the premier provider of regional occupational audiometry services including training, consulting and equipment. The focus of our business is to assist companies to establish and maintain in-company hearing testing programs in industries generating hazardous levels of loud noise, such as mining, manufacturing, transport and other heavy industry. For our international customers we primarily base training courses and advice on Australian/New Zealand Standard AS/NZS 1269.4 Auditory assessment, although content can be tailored to meet the country legislation or company protocols. The Hearing Company offers several public courses in Australia or we can deliver customised, onsite training for companies located in the Asia Pacific region and beyond. All aspects of courses are designed to match an organisation’s specific requirements. This includes aligning with company protocols, Australian/Country Standards and other guidelines. We also work with company personnel to align materials with the skills and language abilities of students. We provide all required teaching materials, student manuals, exercise workbooks, practice equipment and experienced teaching personnel. With a background of over 20 years’ experience in audiometric testing programs we know audiometry equipment inside out. We also know what companies require when setting up an in-house audiometry program, from audiometers to booths to software. Please contact Glenn Johnson, our Principal Audiologist to discuss which hearing testing equipment will best suit the needs of your company. Our team draws on extensive experience and knowledge of occupational audiometry legislation, Standards and guidelines to provide customised, practical advice and solutions to businesses around the Asia Pacific region. Please contact Glenn Johnson, our Principal Audiologist to discuss ideas and solutions for managing your in-company audiometry program.